Rental property owners in Broomfield, CO want to be able to not only find excellent tenants but make the most of their units. Whether it be an apartment or a single-family home, courtesy appliances are an extremely appealing thing to offer to possible tenants. Just any appliance isn’t always the best option when it comes to not only rental price, but better tenants. When a tenant can trust you, it becomes easier for you to trust them as well. To offer appliances in a unit, you must first buy the appliances. Major appliance sales should be made from a trusted and knowledgeable company. This ensures you are getting the best appliances for your tenants, and for yo9ur business. When you can build a relationship with both the sales company and the tenant, you are making lasting bonds of trust. When you offer major appliances to your tenants, they will call you if something goes wrong. When you choose a company providing both sales and major appliance repair and service, you will know who to contact with any issues. If a warranty is purchased, you not only have an experienced technician to rely on, you and your tenant have no costs to pay for the service call. The repair company not only represents the business they work for, but they also represent you as a landlord or management company. Because of this, you want to make sure the company you choose is professional and does the work correctly. 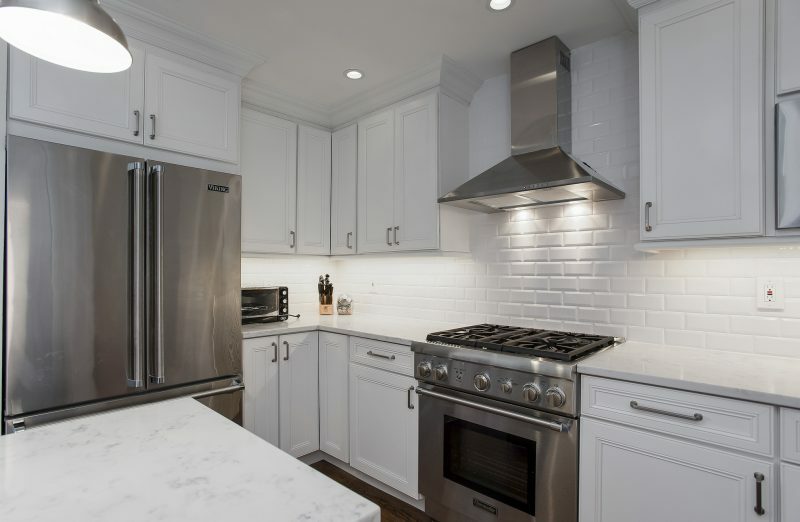 With high-end appliances come high-end service. This means same day repairs, expert explanations, and most importantly, honesty. We want to show you how much your tenants and your business mean to us. 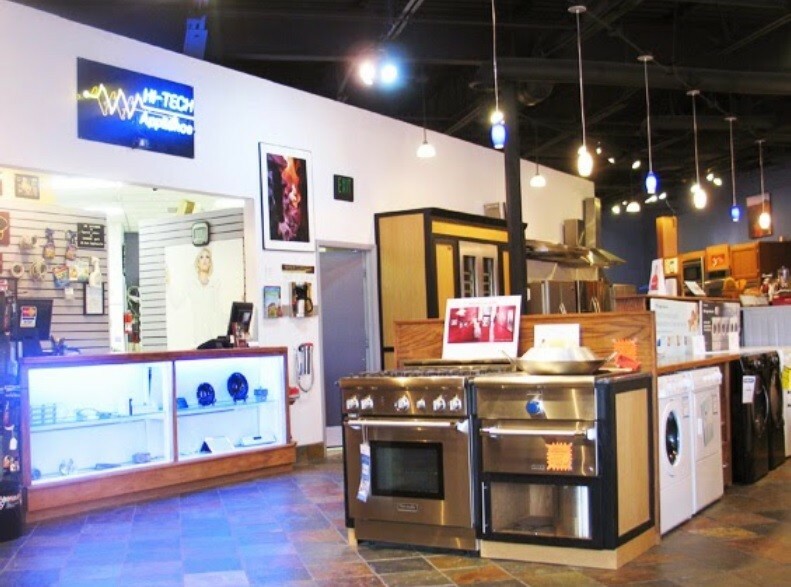 Give one of our friendly experts a call or stop by the Hi-Tech Appliance showroom to meet our knowledgeable professionals.